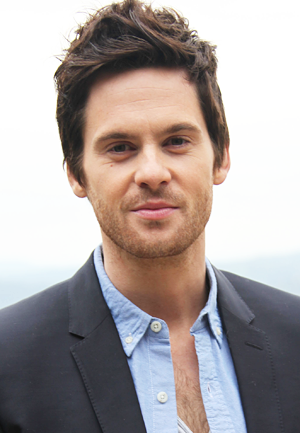 Dark Heart: US & Canada fans can watch on BritBox from 7th November!! 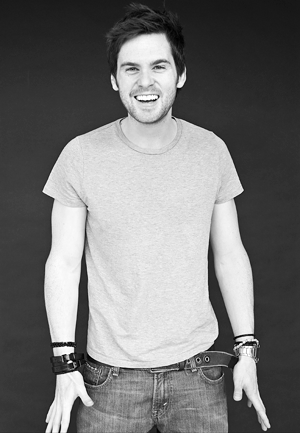 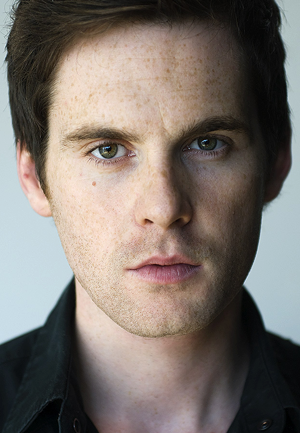 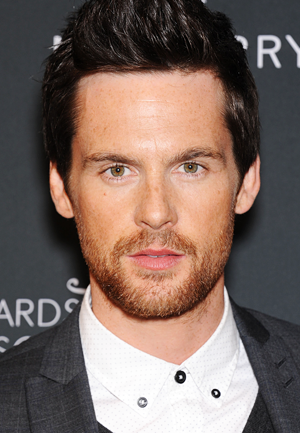 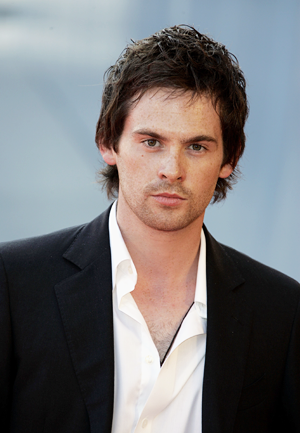 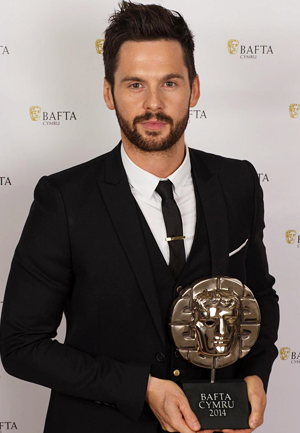 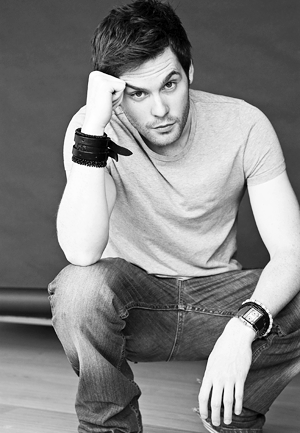 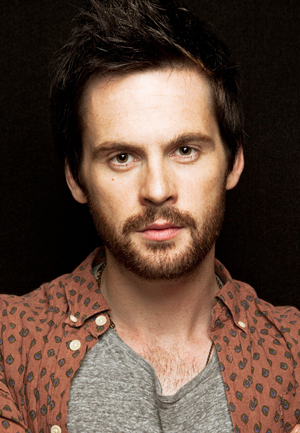 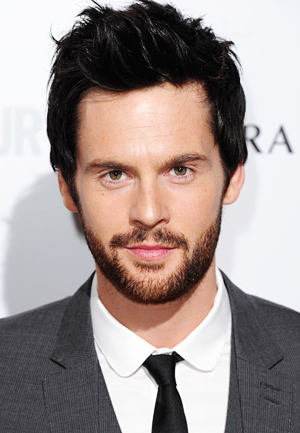 Two more interviews with Tom Riley have been shared online today. 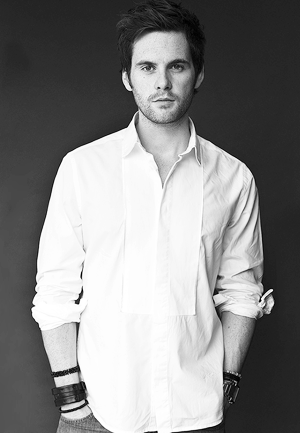 The first is from Huff Post, in which Tom chats about the sensitive issues in Dark Heart.